Tuchel’s arrival at PSG follows reports of discord between Neymar and fellow forwards Kylian Mbappe and Edinson Cavani, as well as ex-coach Unai Emery. Paris Saint-Germain coach Thomas Tuchel pledged to keep his conversations with Neymar behind closed doors on Sunday as he weighs up how best to deal with the combustible star. Neymar, the world’s most expensive player, was widely lampooned for his play-acting at the World Cup, but Tuchel refused to reveal if he would raise it with the Brazilian. “I’m young — well, not so young — but I know when I speak about Neymar there’s a lot of potential to every word that I say,” said the 44-year-old German. Tuchel said he needed a close relationship with Neymar, whose difficult World Cup ended when Brazil were stunned by Belgium in the quarter-finals. 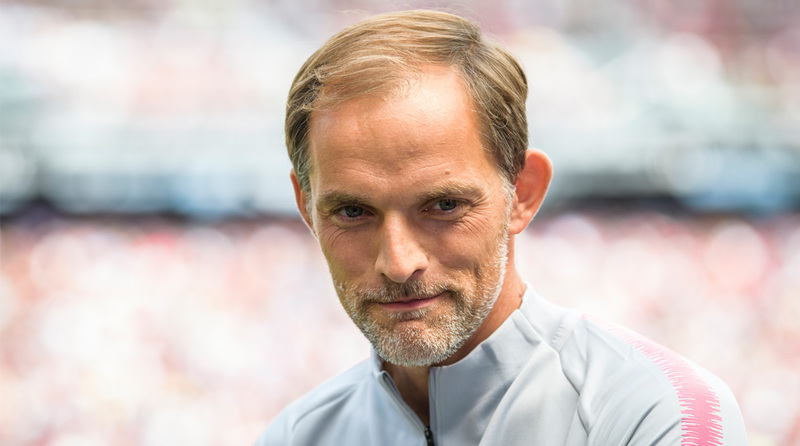 “I’m very sure that I have a connection with him and I’m very sure that I need to have a connection with these kinds of players,” Tuchel said. “He’s an outstanding player. He knows how to handle big victories, he also knows how to handle defeats, because that’s the way sport is. “It’s always a big challenge to bounce back and I will help him with that. (But) what I talk about with him, when I talk with him, it’s a secret that I keep.